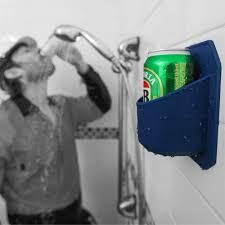 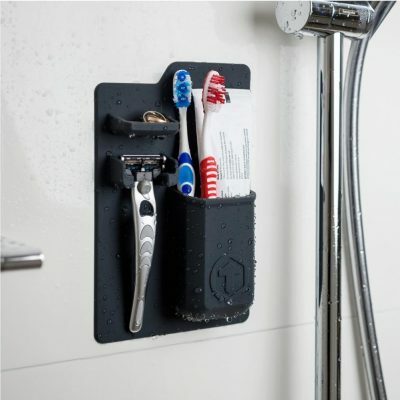 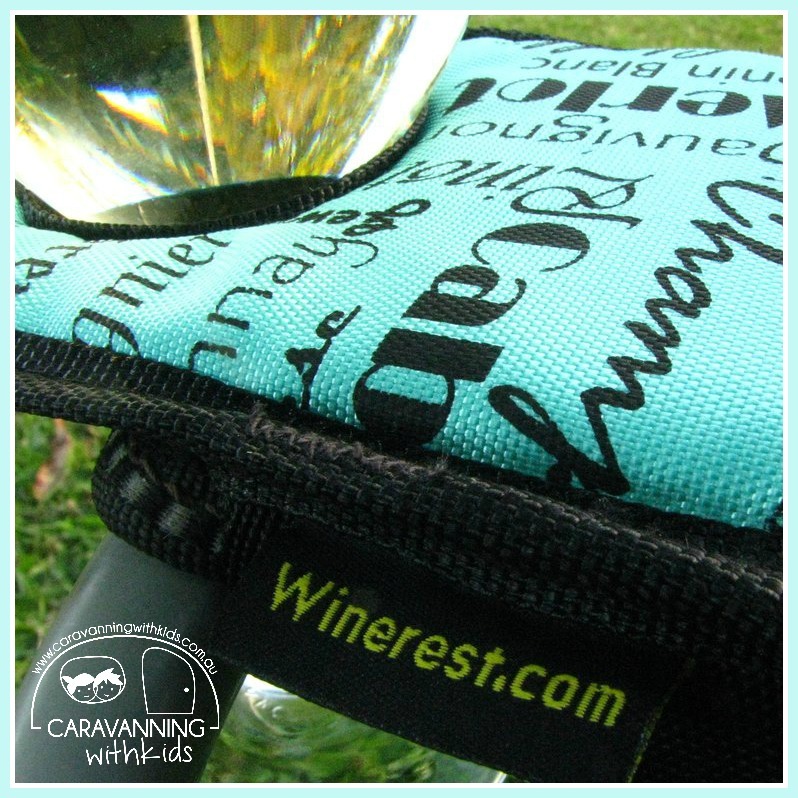 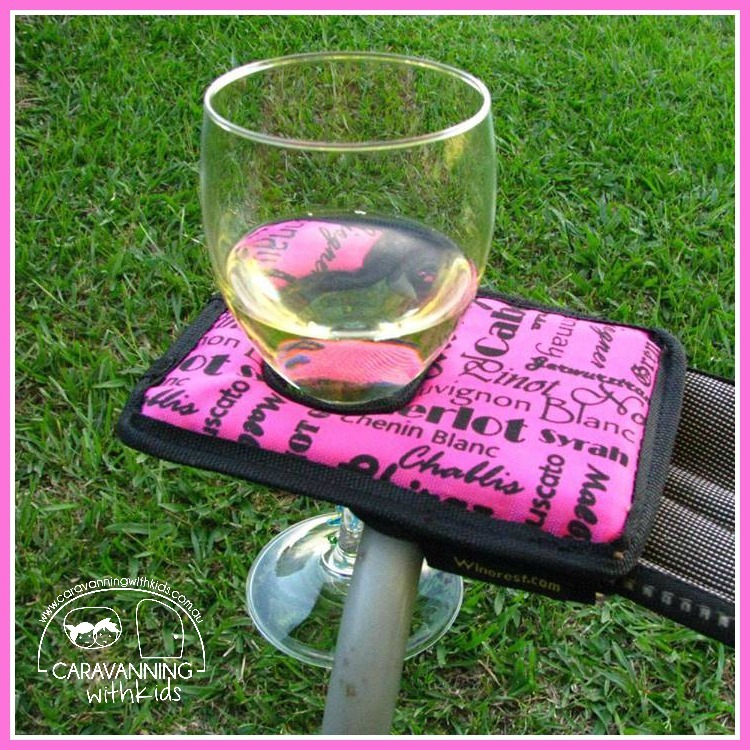 Beer & Wine Holders | Perfect for caravanning & Camping | Gift ideas! 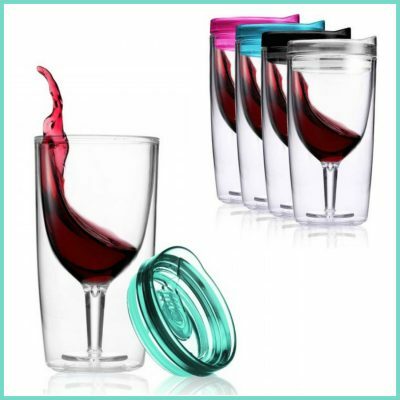 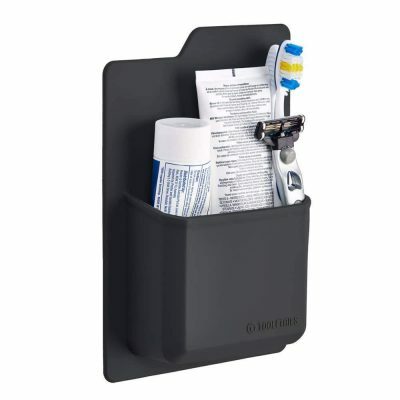 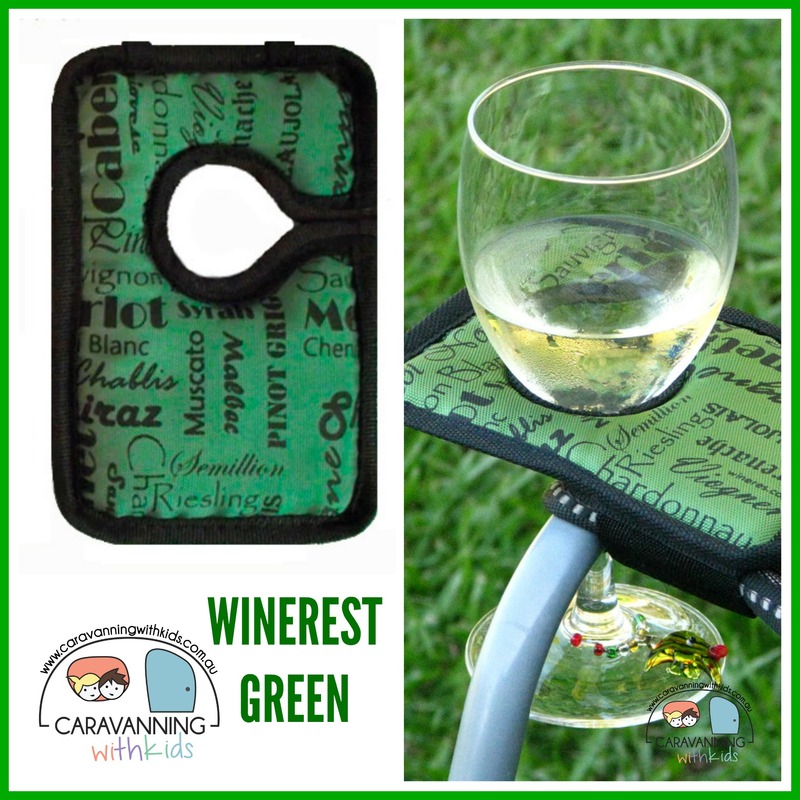 Home / Beer & Wine Holders & MORE! 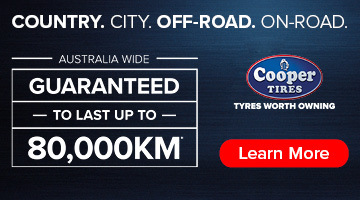 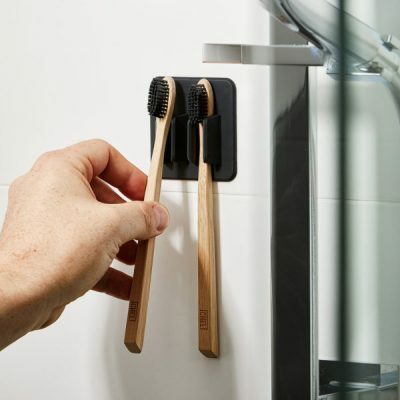 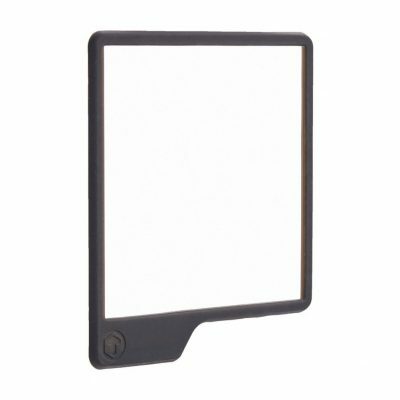 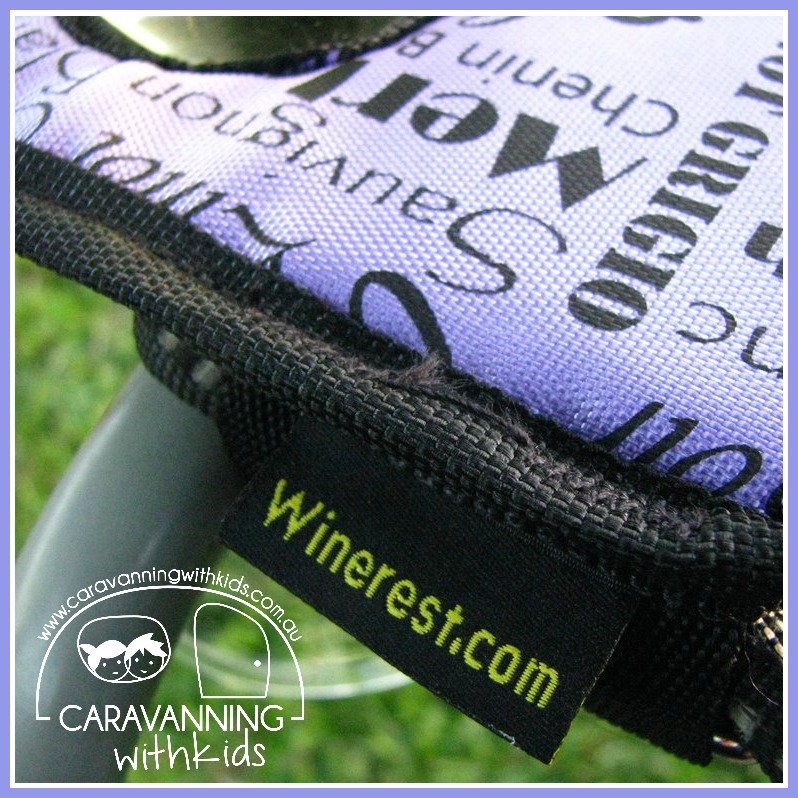 Ok…we know we have some super cool products in our little shop…all of them can be used when you are caravanning and camping…and all are either made in Australia or designed by awesome Australians!! 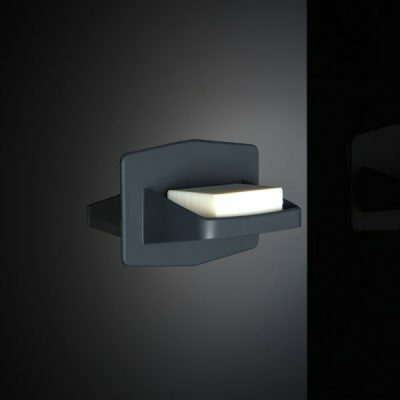 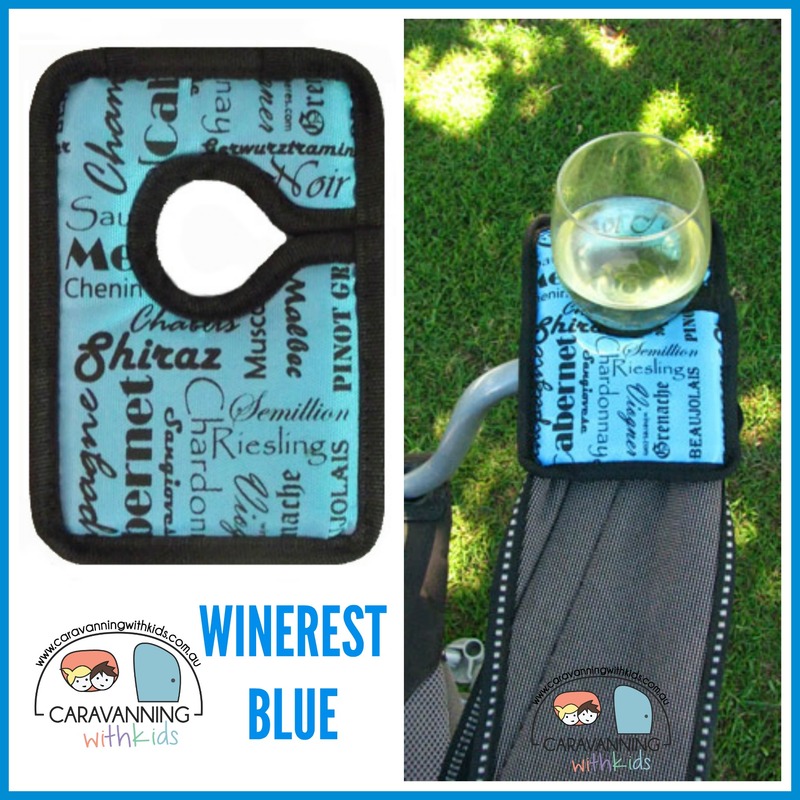 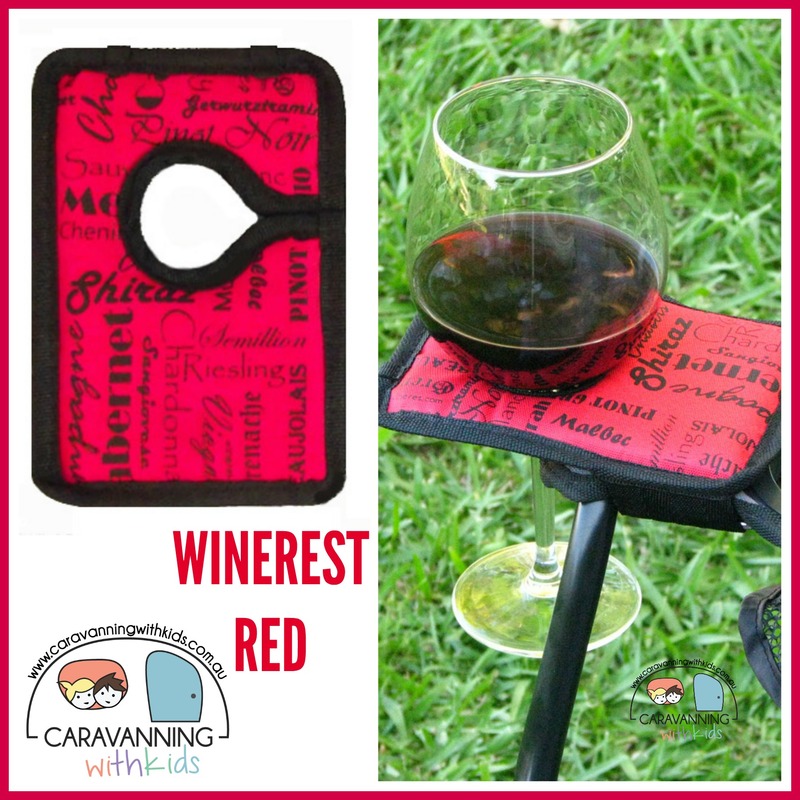 WINEREST: invented by a couple of guys in NSW – attaches to your camping chairs, outdoor furniture…even your iron board! 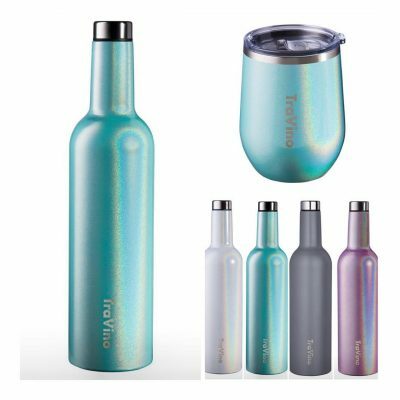 Insulated Wine Flask | Cold for 24 Hours! 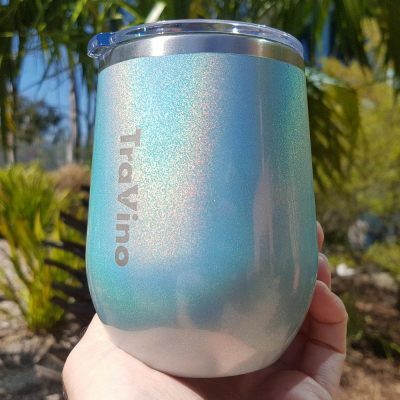 Travel Wine Mug by TraVino | Keeps the bugs and dirt out!